The volume of unsanctioned releases that can be purchased on iTunes is staggering. 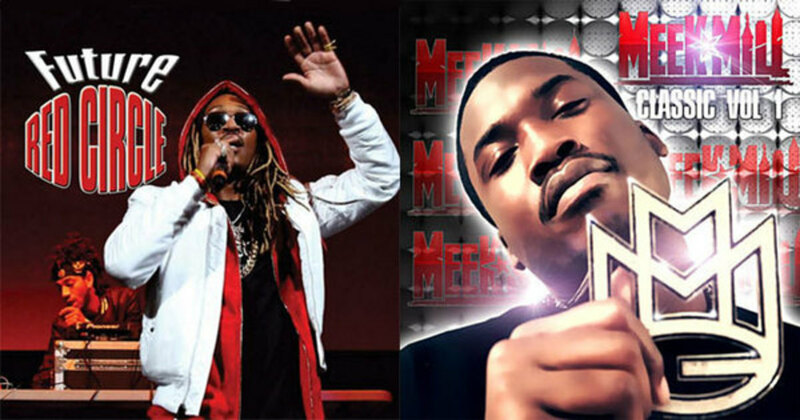 From Future’s Red Circle to Meek Mill Classic, Vol. 1, who knew there were so many hilariously unauthorized albums on iTunes? The Game, Gucci Mane, and NxWorries all dropped new albums today, but there was one release that came out of nowhere: an album by Travis Scott called Days Before Birds. 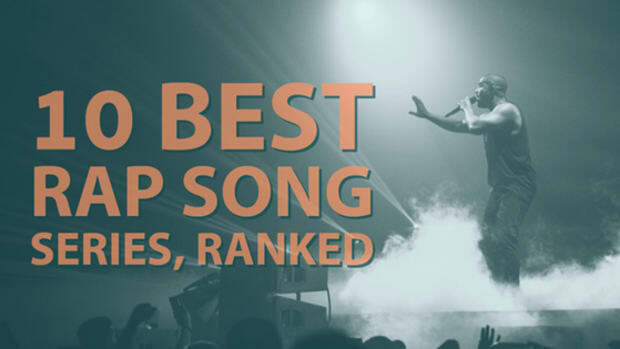 10 songs, many of which were leaked, low-quality cuts, appearing on Spotify, Google Play, and iTunes, where it was selling for $9.90. 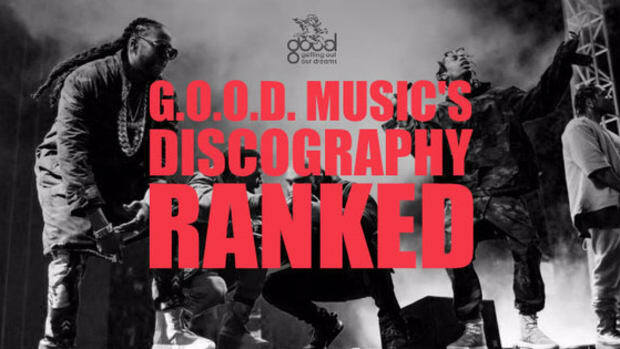 Strange, not least because there’d been no mention of it from Travis or his labels, Epic, and Grand Hustle. And besides, what’s the point of dropping a surprise album less than two months after Birds In the Trap Sing McKnight? 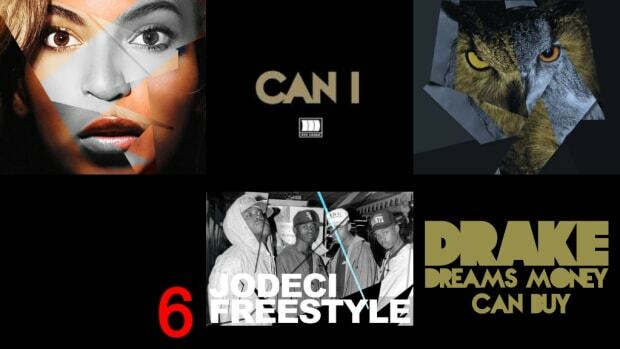 Which got us thinking: how many more unauthorized rap albums are there on iTunes? And how hilariously unauthorized are they? To answer this incredibly important question, I scoured the depths of the iTunes store (which is less regulated than you might think) to find the cream of this unsanctioned crop. 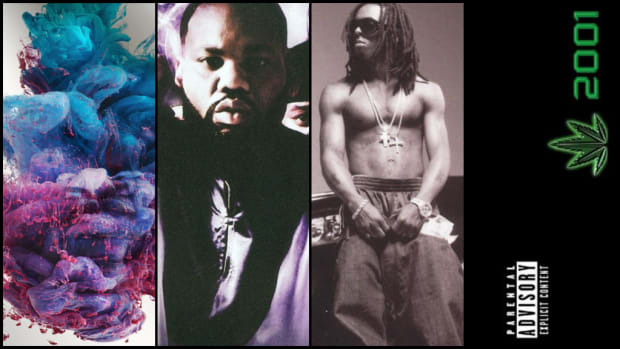 Here are the best, unauthorized rap albums on iTunes, ranked. 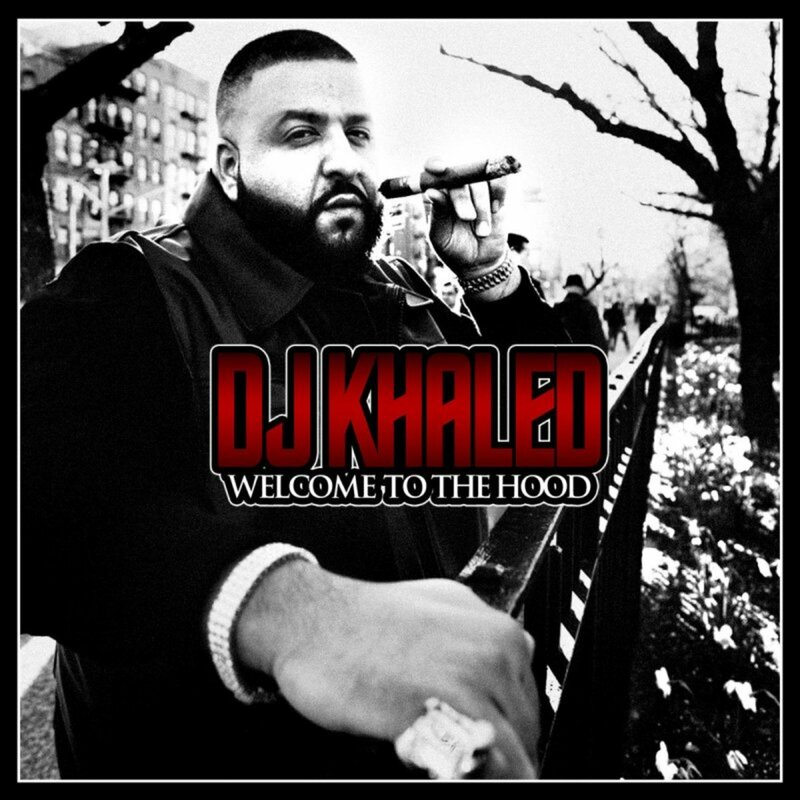 Considering DJ Khaled has a hit called “Welcome to My Hood,” Welcome to the Hood isn’t great SEO practice. 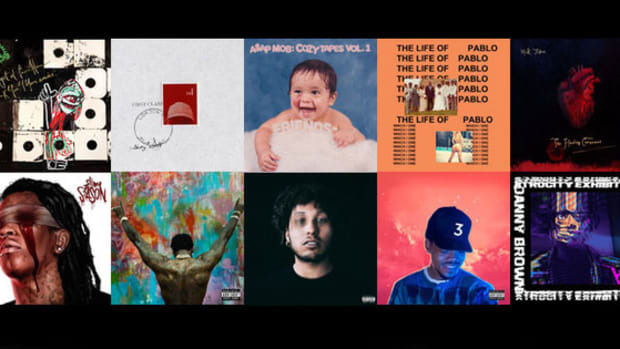 But then again, if you’re Ultimate Records and trying to make coin off an unofficial Khaled compilation, maybe it is. Especially when you’ve just slapped a new name on Listennn...The Album. Invincible is definitely an apt name for this album, ‘cause somehow it’s stayed up for five years without being pulled. 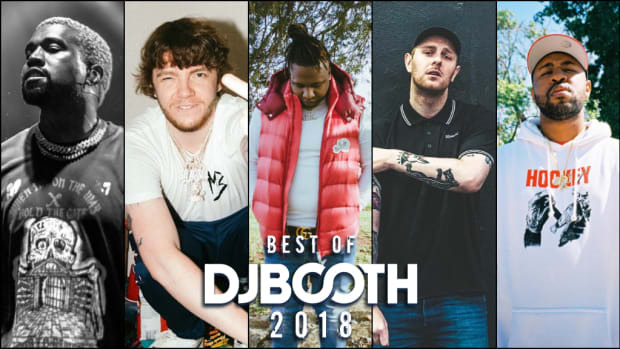 And with some of Weezy’s biggest songs like “Lollipop” and “Go DJ” on here, that’s quite a feat. Once again, credit goes to the fine people at Ultimate Records. Hey, maybe they can make Tha Carter V happen, too! If Rich Homie didn’t use a pad or a pen while writing these songs, then whoever made this artwork didn’t use a brain. Seriously, I just Googled “Rich Homie Quan” and it was like the fourth image that came up. 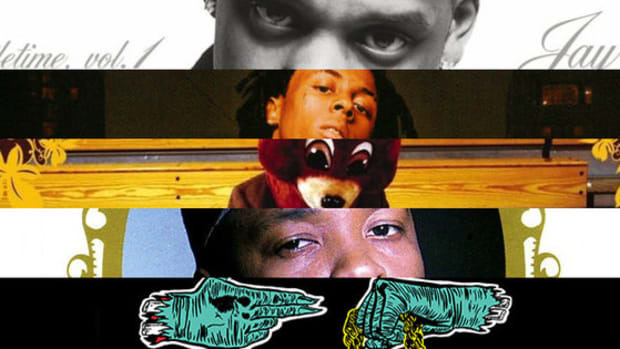 Anyway, with Rich Gang favorites like “Flava” and “Keep It Goin” on here, we’ll let the crappy cover slide. 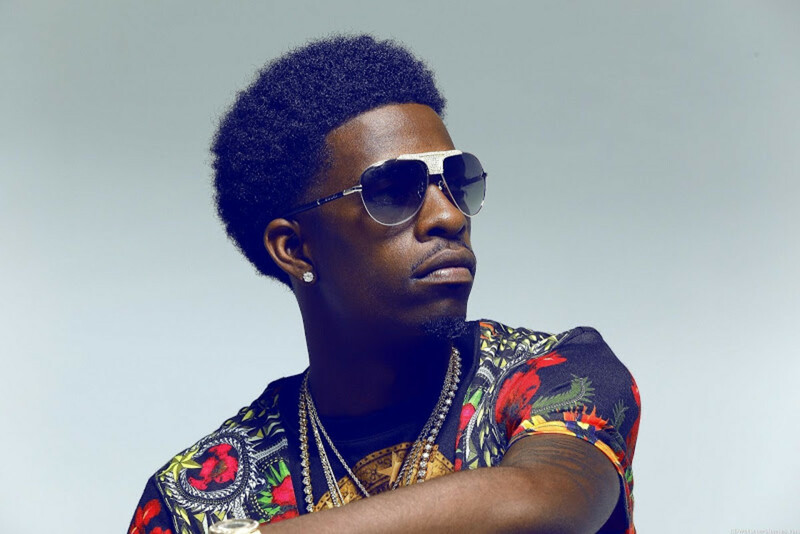 The design-orientated folks at richhomiezent just love Rich Homie Quan, don’t they? Plugged In rounds up more Rich Gang leaks, including “Brain Nichols” and “Water,” into a crisp, 42kbps collection. Believe me when I say this is far from the only unauthorized Young Thug album on iTunes. 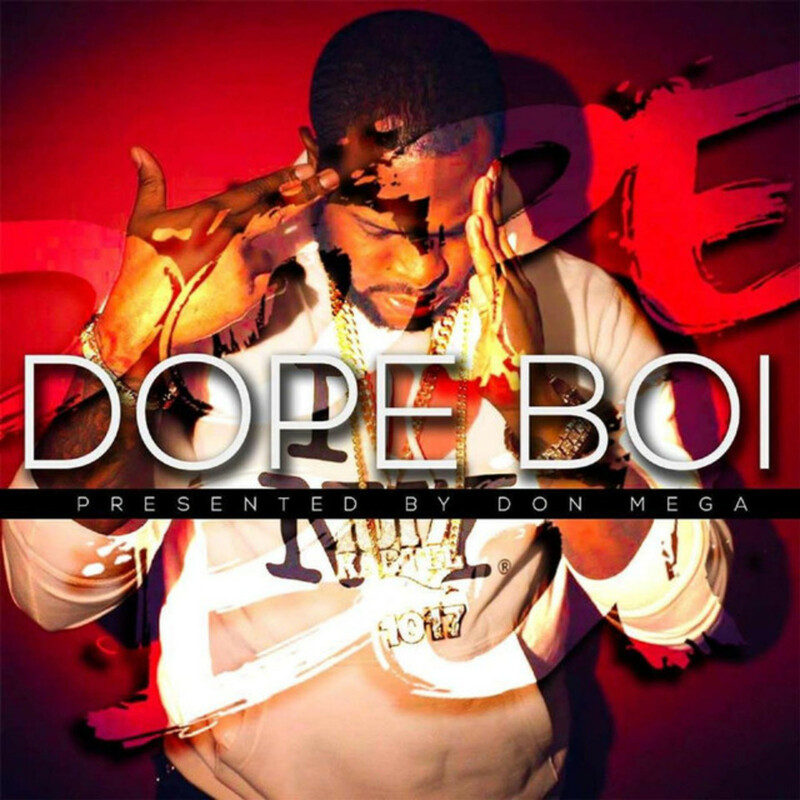 Don’t ask me who Don Mega is, but he clearly had enough entrepreneurial spirit to gather up a bunch of Jeezy mixtape cuts, sell it on iTunes...and put himself on the cover. You’re better off saving that $10 and downloading The Real Is Back and The Real Is Back 2 instead. 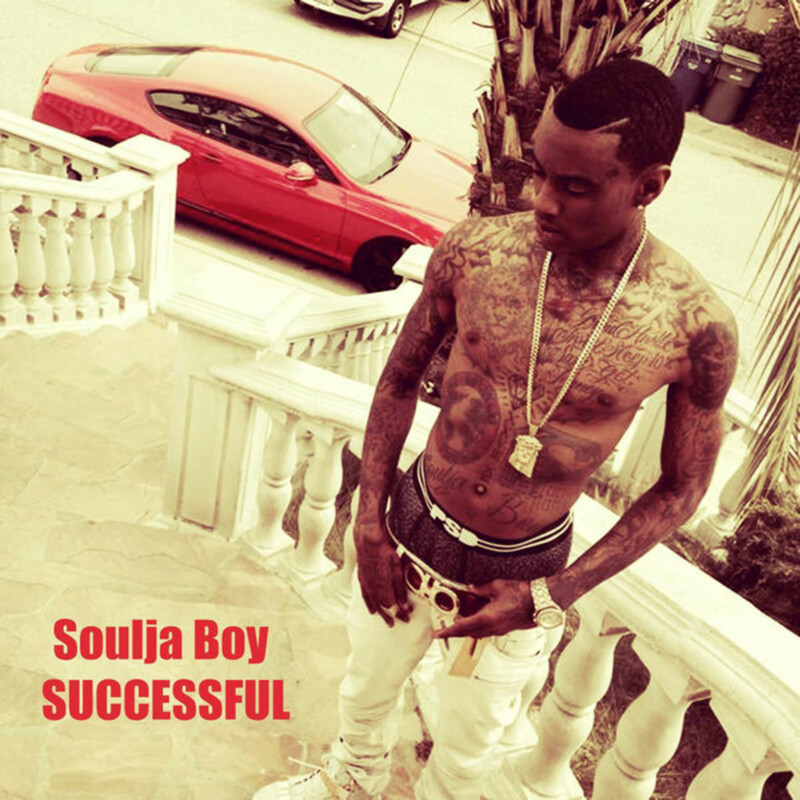 Nothing screams success like somebody slapping the word “Successful” in red Impact font on your heavily filtered Instagram photo. I’m not educated enough in Mr. Tell Em’s catalog to say where these songs come from, but I do know $10 for 25 of anything Soulja Boy is a shakedown. 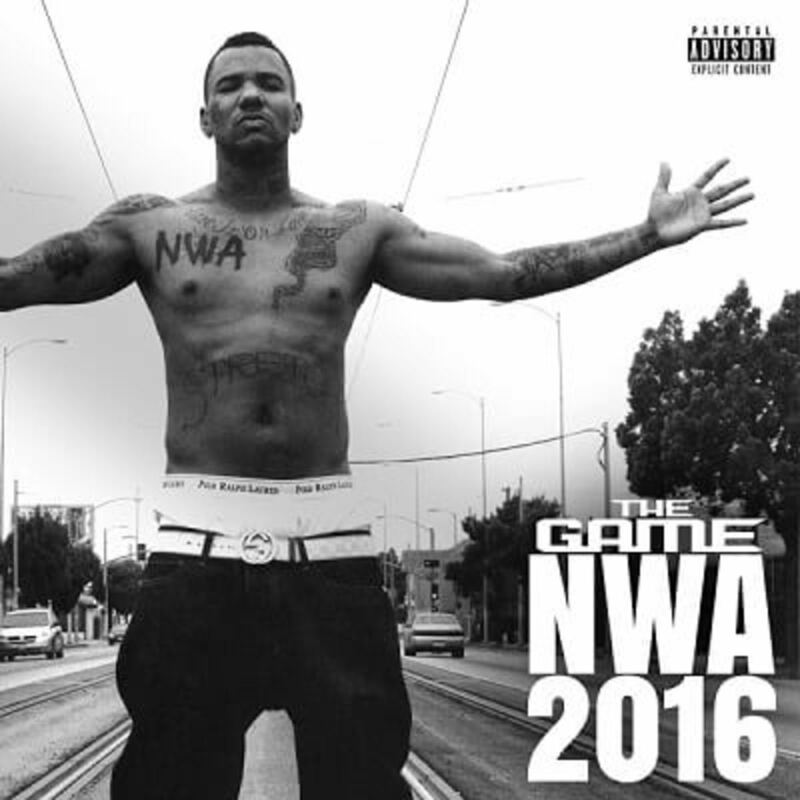 Honestly, if you told me The Game has an album called “NWA2016,” I’d probably believe you. I’m surprised iTunes doesn’t have an entire album of Game dissing Eazy-E—authorized or not. We can’t imagine he’s too happy about some other dude selling his songs with Migos, Ty Dolla $ign and YG, though. 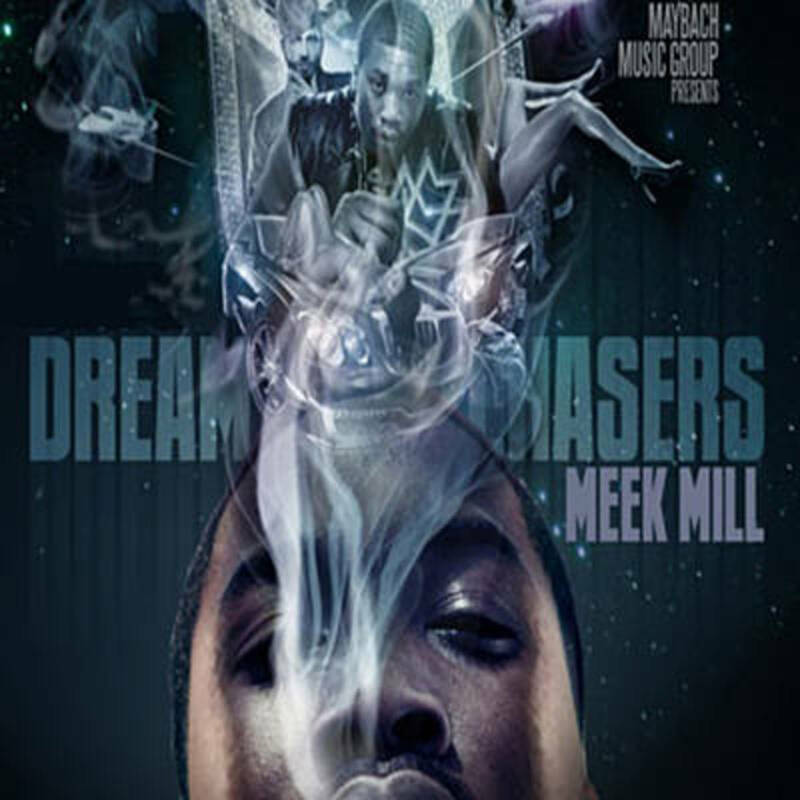 Finally, the classic album Meek Mill has been searching for. 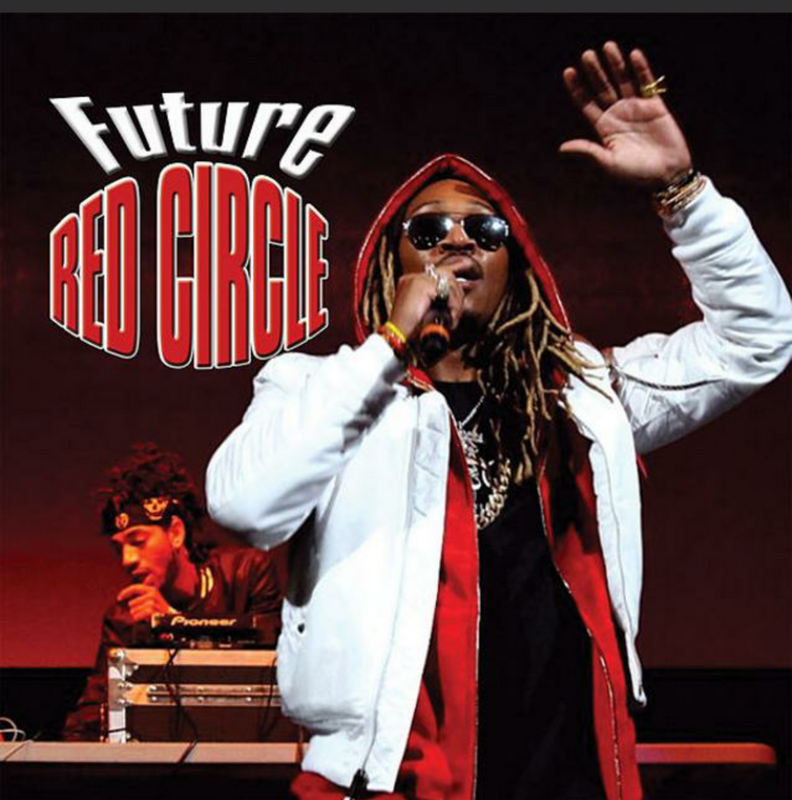 Who needs Purple Reign when you’ve got Red Circle? After losing his sense of self on Honest and breaking up with Ciara, Future famously channeled his pain and sorrow into this modern masterpiece, courtesy of MM Records. It says this was released by Coke Boys Music Group, but this can’t be real. 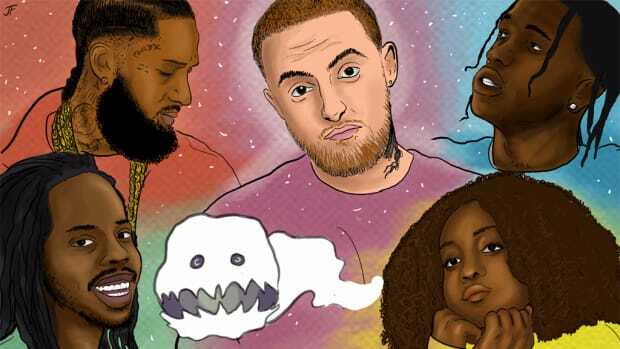 It was Mac Wit Da Cheese that kickstarted French Montana’s famous mixtape series. And will you please look at that artwork. If you’re gonna spend your hard-earned money on any unauthorized album, might as well make it this one. Haaaaan!